You have just hit the train station sensation!!! 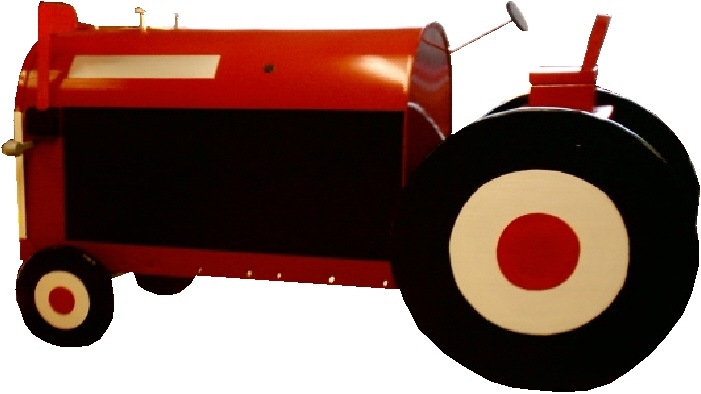 Get your tractor mailbox or train mailbox right here. 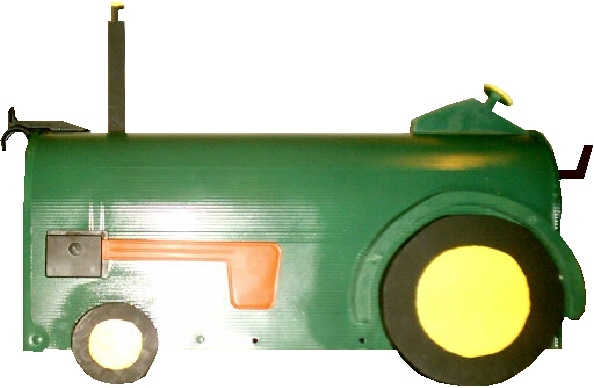 We offer a variety of locomotive mailboxes, and farming equipment mailboxes on the market. 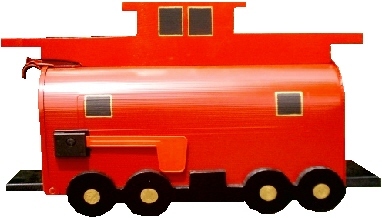 Needless to say we also will make your mailbox look like your favorite train, tractor or steam engine. 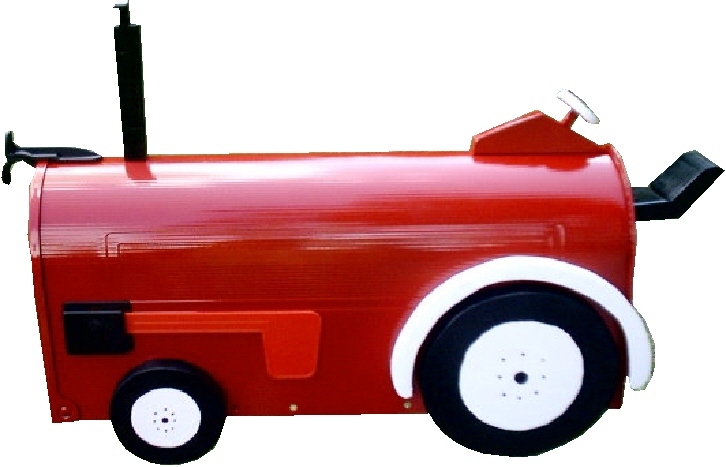 Just email us for a quote or order one of our unique mailboxes below and add that special train station or farming touch to your home. 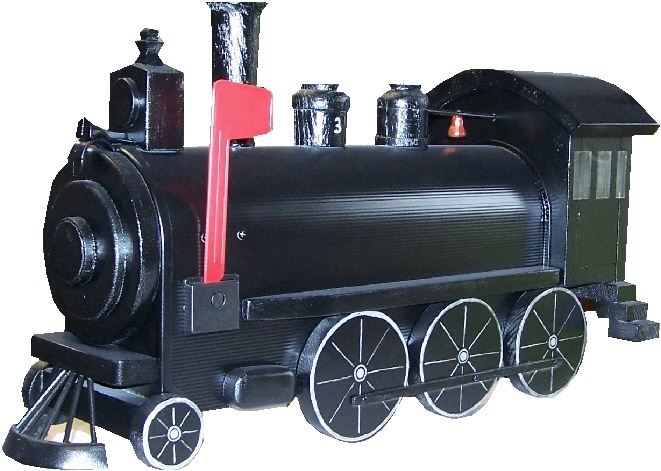 Shipping included on all Train & Tractor mailboxes anywhere in USA except Hawaii or Alaska. Email for quotes if outside the States or lower 48.